Experience outstanding warmth in winter with Preferred Air. Beat the summer heat with our cooling solutions. Enjoy energy efficient, customized comfort in your North Shore home. Specializing in both indoor and outdoor radiant heat systems for your home and business. 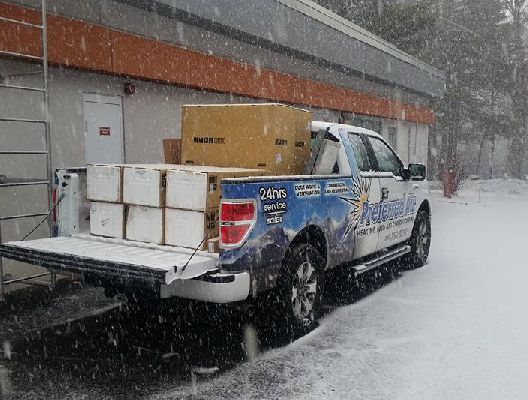 Preferred Air has over 25 years of experience servicing boilers in the North Shore. 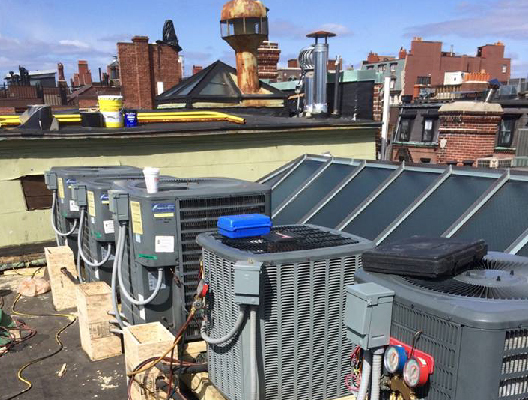 Get cost-effective, convenient heating and cooling from the same equipment. Efficient and long lasting, furnaces provide even, reliable heat for your North Shore home. We service and repair all brands! 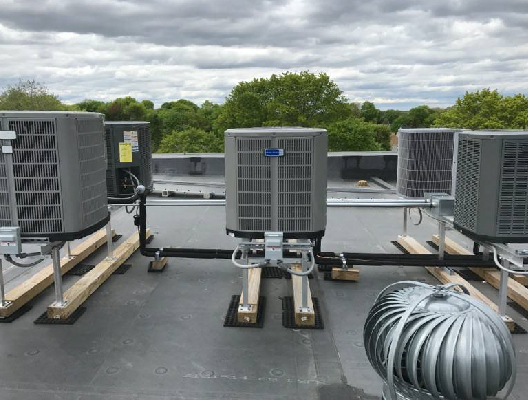 Call us today at (978) 750-8282 for your free professional system evaluation and estimate on upgrading or replacing your current system. CELEBRATING 28 YEARS OF SERVICE! 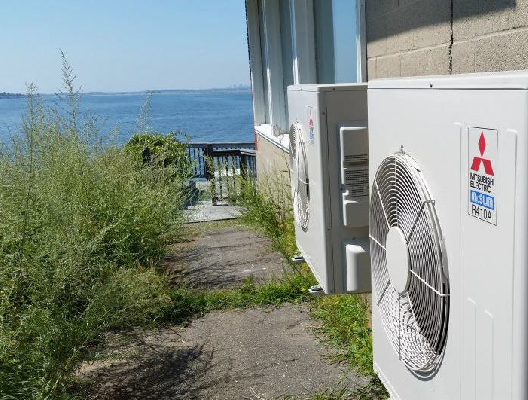 For us service doesn’t just mean providing outstanding heating and air conditioning solutions to North Shore homes and businesses. It also means giving back to our community and supporting the people who support us. Better air quality gives you better health and a better quality of life. Obtain an ideal indoor humidity to experience maximum comfort. For all your heating needs including water heaters - consider geothermal. 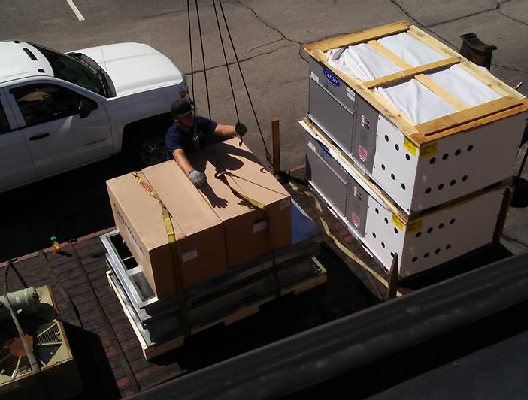 A healthier environment is easy to obtain when you work with Preferred Air. Call (978) 750-8282 today to learn how we can help you improve your space and improve your life. These guys were awesome! I had Rob come out for my yearly maintenance on my furnace before the cold weather set in. He was professional and explained things well. He was on time too! They were about $100 less the other people I got quotes from and it included a new filter! So pleased. Brian just left and he is a Godsend! He made several calls to clear the work with my working husband and myself, all of which he did with great patience and professionalism. He was easy to talk with and showed me respect... I would refer this company to my best friend and family anytime! We have been using PREFERRED AIR for a number of years. I have nothing but praise for them. Our technician Louis is very professional, courteous and always takes the time to explain whats wrong in layman's terms. Thumbs up to a great company, who has top notch people working for them. Preferred Air has done countless jobs for me. Installations, maintenance, repairs, you name it. 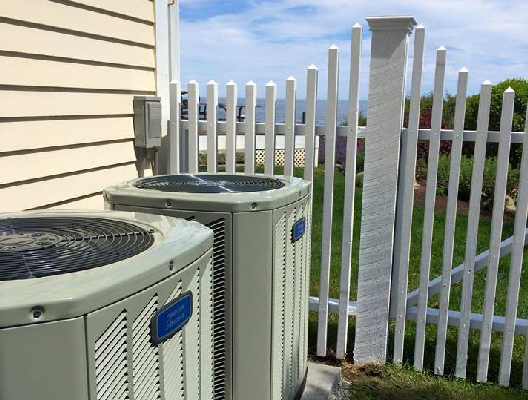 There is a reason you continue going back to a company time and time again, quality, service and knowledge, each and every time the folks at Preferred Air have exhibited all three. I found a puddle of water around my HVAC and was very worried. I called them at 7am hoping to only leave a voice message. Louis answered the phone and he was professional and compassionate. I really appreciate his help. Preferred Air will be my go-to company for any future issues! This is a great company that installed a new system in our home. They did a great job and I highly recommend them to anyone who needs a replacement system. They were quick, friendly and professional. The cost was reasonable and we were very happy with the end result. All our technicians are fully-insured with workman's comp for your protection and peace of mind!